A selection of videos featuring the work of Wild Wellbeing. Crossing all areas of life in a variety of spaces, retreats, urban & festival environments. Enjoy! 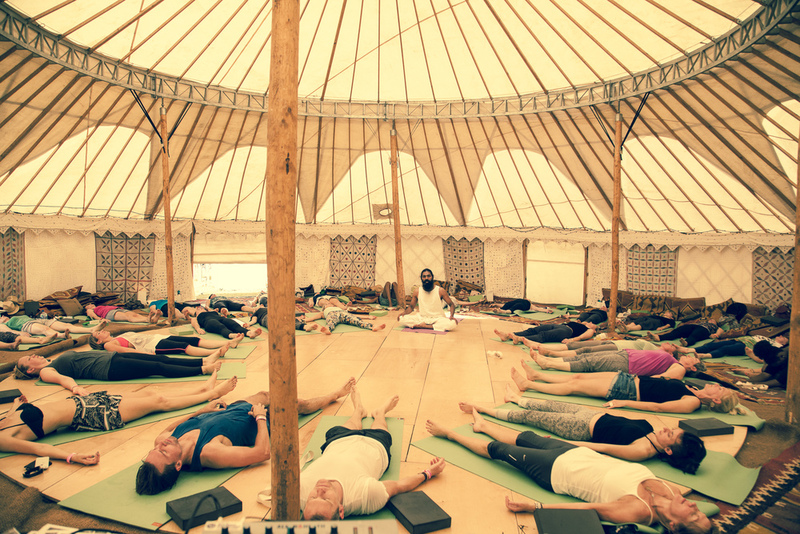 wild wellbeing invited Sweaty Betty to Wilderness Festival in 2015 and collaborated a host of activities together as part of daily wellbeing for festival guests, including morning yoga, wild runs through the countryside and more. This video is through the eyes of Sweaty Betty. Working with some incredible partners including, Forgather, Forbes, Calm.org, Digital Detox and Google, wildwellbeing curated an Urban Retreat as part of the first ever hacking Happiness Summit in london, November 2014. The Secret Sanctuary area has been a staple destination for all festival goers at SGP for over a decade. It is a real place of exploration and delight, playful and relaxed, welcoming some of the UK's finest yoga teachers, alternative practitioners, chill out bar, al a cart restaurant & organic coffee camper, this area is really the heart of the festival. A stunning film made by the Festival at large, featuring Wild Wellbeing's healing Sanctuary area. A deeply integral part of the infrastructure of this festival as part of a trilogy of food, music and relaxation; offerings included full body massage, facials, showers, sauna, steam, manicures, temporary tatoos, a plethora of alternative therapies, panel discussions & partners Hemsley & Hemsley, Ren, Anthropologie, Ruby Wax, Headspace & Ella's kitchen, to name but a few. We work so you don't have to, by make your wellbeing our priority we come to your facility to make sure you are supported. We can offer you a range of services from regular classes hosted in your spaces to a full day or week immersion programmes and workshops. We are the perfect solution if your company takes this issue seriously but has yet to create or sustain 'in house' wellbeing programme for your staff staffing. Whether it's a corporate retreat for co-workers, an outrageously awesome bachelor party, birthday bash or a private event, we make your wellbeing experience; accessible, affordable and sustainable without compromising on style, experience and exploration. We do this by geographically selecting the best holistic therapists, alternative practitioners and teachers in the local region as well as inviting those who are internationally acclaimed alongside creative direction and curation so that your event is perfectly executed. Ever had that crazy dream to create something incendiary out in nature, a retreat, festival, an immersive wellbeing experience. Look no further. With a portfolio of some of the best UK festivals under our belt, we can make the magic happen for you.